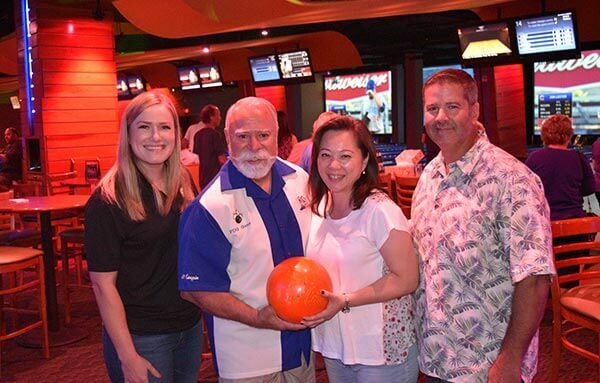 At the YMCA of Orange County, strengthening the foundations of community is our cause. Every day, we work side-by-side with our neighbors to make sure that everyone regardless of age, income, or background has the opportunity to learn, grow and thrive. The Y serves Orange County, Pomona Valley, and East San Gabriel Valley through 6 Health & Wellness locations, 2 program centers and an aquatics and soccer complex. We offer a variety of programs that promote our core values of youth development, healthy living and social responsibility. GET READY FOR THE #BESTSUMMEREVER! We’ve got a great summer schedule planned while kids are on break. Register before May 1st and save $100! 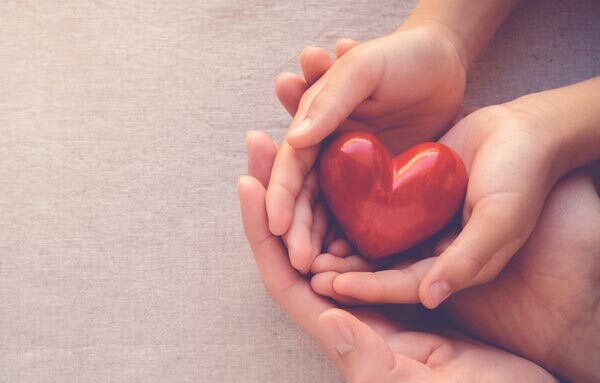 100% of your donation will help young people achieve their potential, empower people of all ages to lead healthier lives and strengthen the bonds of community in Orange County. Our goal is to turn no one away due to their inability to pay for our life-changing programs. 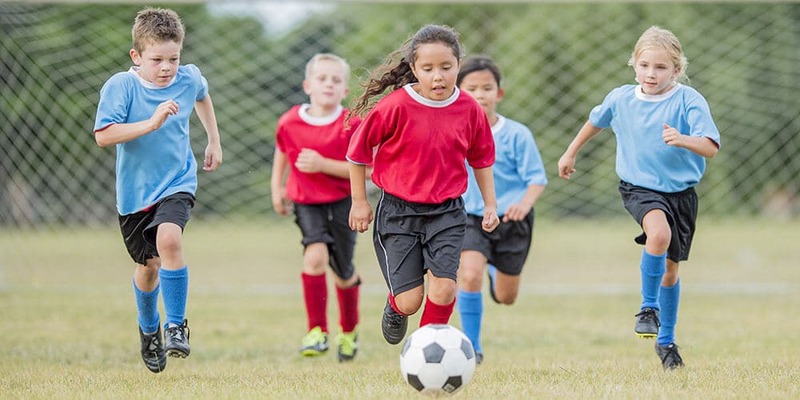 From preschool soccer classes to volleyball clinics and gymnastics camps, we’ve got the sports and fitness activities that help kids build confidence and stay active. Class is on break, but the fun doesn’t have to be! 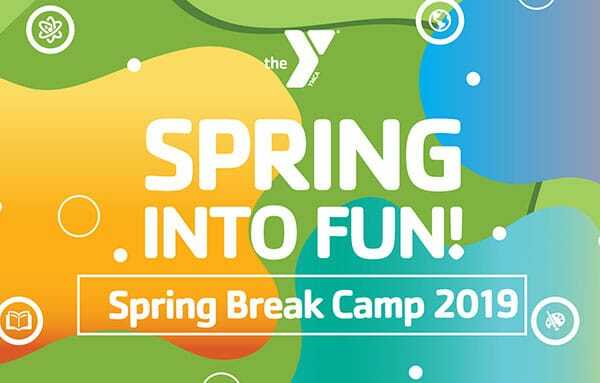 Join your nearest YMCA child care center for a week of field trips, educational activities, sports and fun in the sun! Summer Camps Start June 3rd! 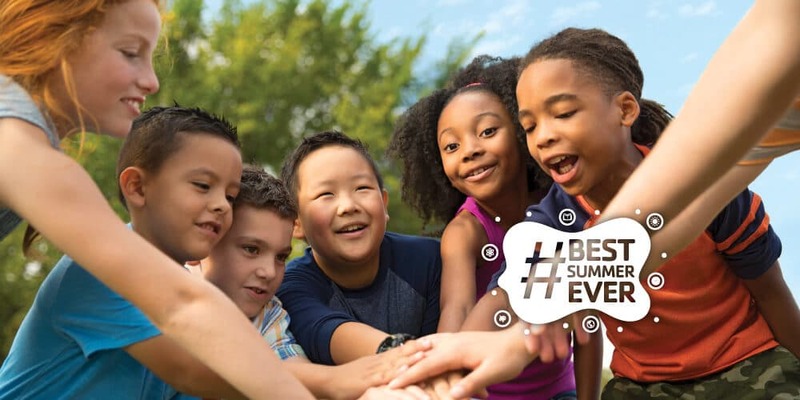 Are you ready to have the #BestSummerEver? 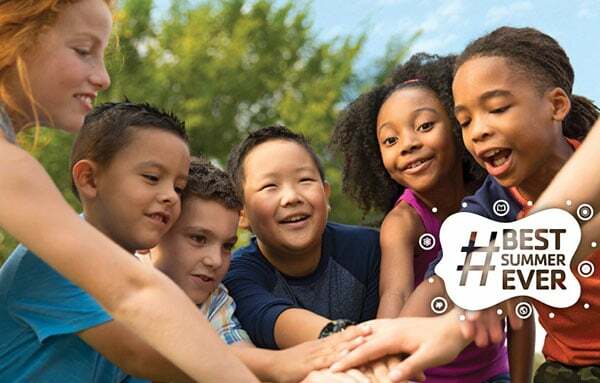 Summer Camp at the YMCA is a fun, action-packed adventure filled with sports, outdoor activities, field trips, and specialty clubs – located right on campus! 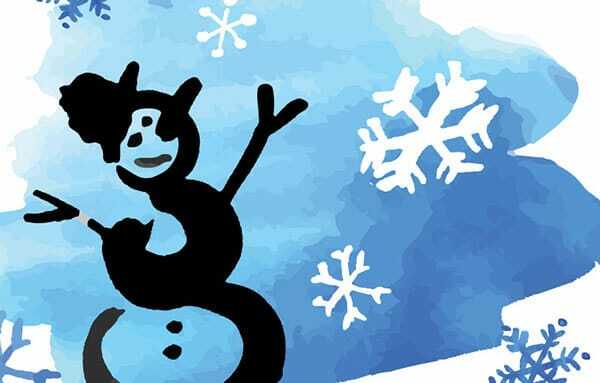 YMCA Winter Day Camp is a great way for children to have fun in a safe and supportive environment during the holiday break – right on your nearby school campus. 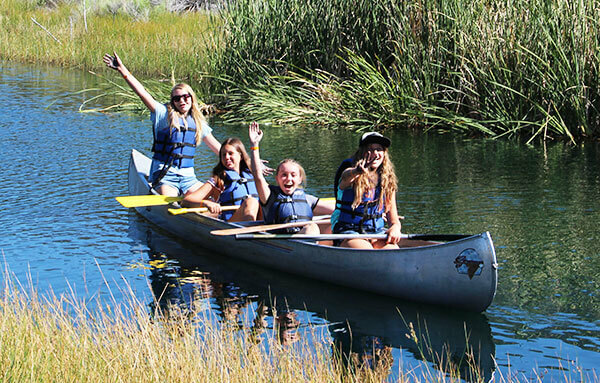 Activities include cooking, arts and crafts, team-building, science, special events, field trips, service learning and more!